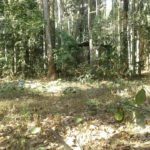 Residential land /plot for sale in Thevannoor near Ayur,Kollam. 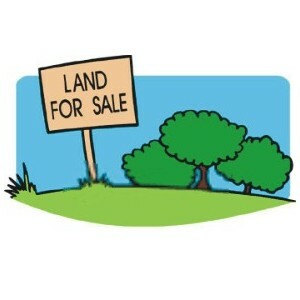 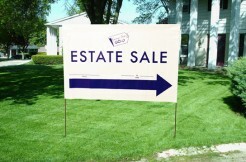 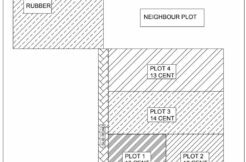 25 cent,30 cents plots -2 lakh/cent.Property is suitable for Residence, Tar road frontage and facing east. 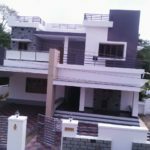 Near by Govt higher secondary school,Temple,Mosque,Church post office,PHC,Banks,Panchayat office,Village office,Govt ITI etc. 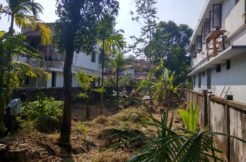 Located near Ayur and 7 min accessibility from M.C Road 4 min from Ayur-Kollam Road.7 km from Jatayu Earth’s Center nature park and 15 km from Kottarakkara Ganapathi temple.